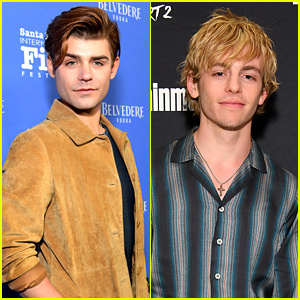 Awkward Photos, News, and Videos | Just Jared Jr. 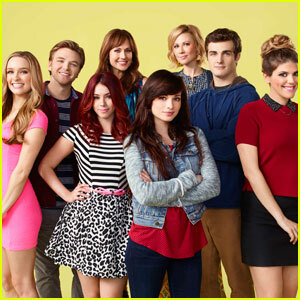 Most of the 'Awkward' Cast is Interested in Continuing the Show! Tonight’s Awkward season five finale may in fact be the series finale. Nothing has been announced by MTV, which means there’s still a chance that season six could happen too. 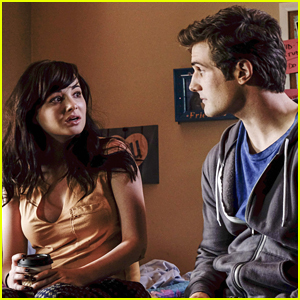 Awkward airs TONIGHT, May 24 @ 10/9c on MTV. DO YOU THINK Awkward should continue for more seasons? Beau Mirchoff laughs it up while attending an AOL Build Series event on Tuesday (May 17) in New York City. 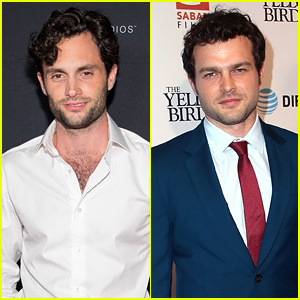 The 27-year-old Awkward actor recently opened up about Matty and Jenna’s (Ashley Rickards) on-and-off relationship. 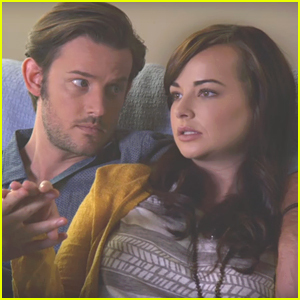 Jenna (Ashley Rickards) and Luke (Evan Williams) both can’t believe what she just said in the new midseason trailer for Awkward. Also seen in the sneak peek vid: Lissa (Greer Grammer) trying to make Jake (Brett Davern) jealous, Tamara (Jillian Rose Reed) totally kidding herself about her financial situation, Sadie (Molly Tarlov) going a little crazy, and Matty (Beau Mirchoff) confronting Jenna about what she said about him. 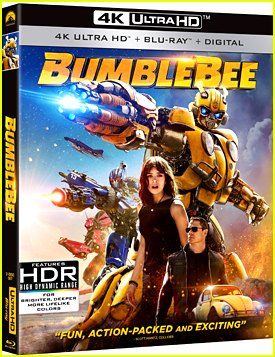 The second half of the final season finds Jenna returning from the summer with a new-found confidence as she starts an exciting summer fellowship at an internet startup. As she reconnects with her high school friends, it’s clear that there has been a lot she has missed. It’s a summer of friends, self-discovery, romance and mystery that will forever impact everyone’s lives. Awkward airs Tuesdays @ 10PM ET/PT on MTV. 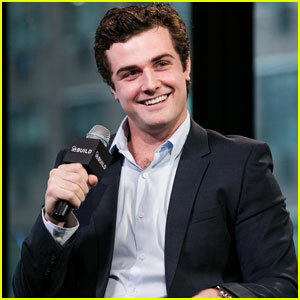 Beau Mirchoff is opening up about the future of his character, Matty, on Awkward…and the future between Matty and Jenna.